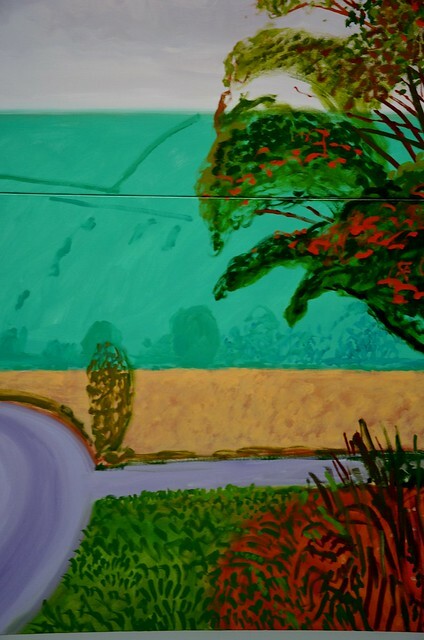 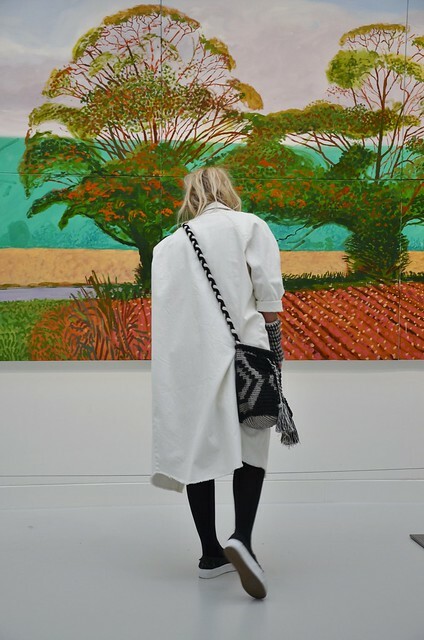 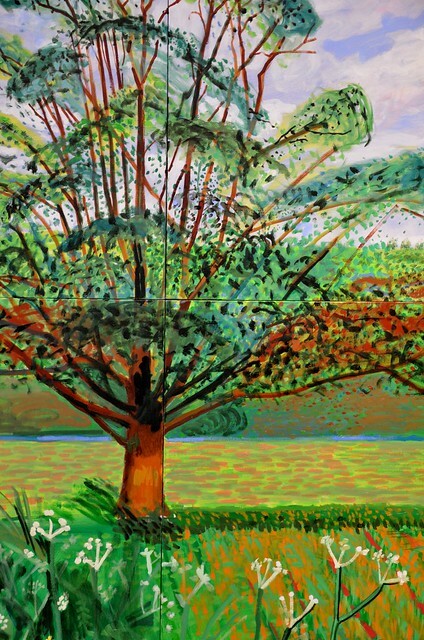 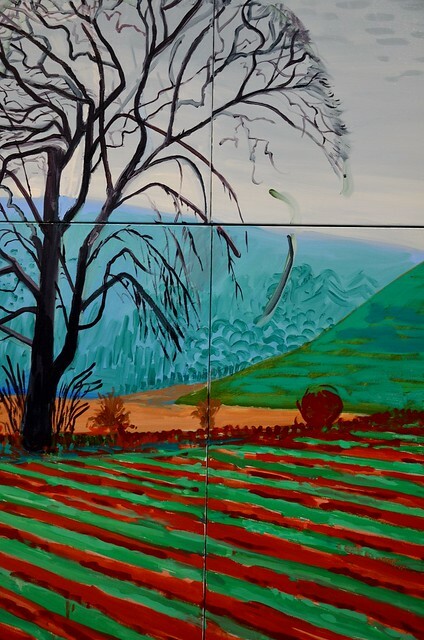 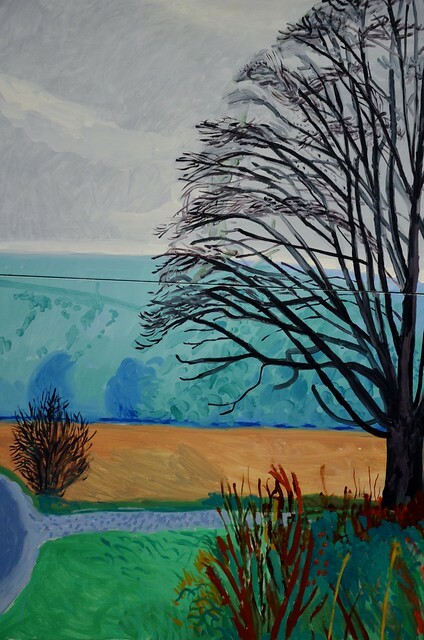 The landscape pieces by David Hockney portray the four seasons of the year in Hockney's beloved Yorkshire. 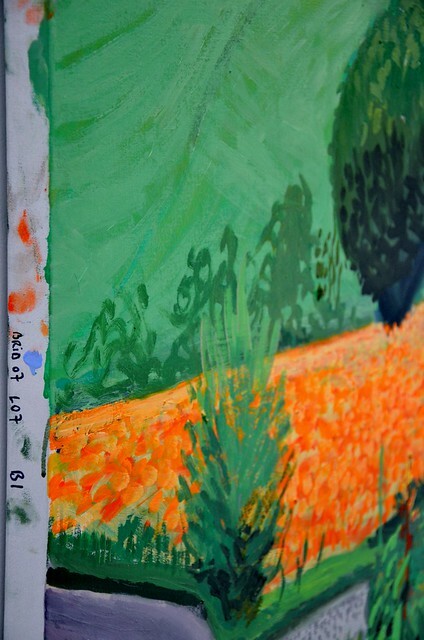 With the loose application of paint and use of colours the work refers to one of Hockney's major sources of inspiration: Vincent van Gogh. 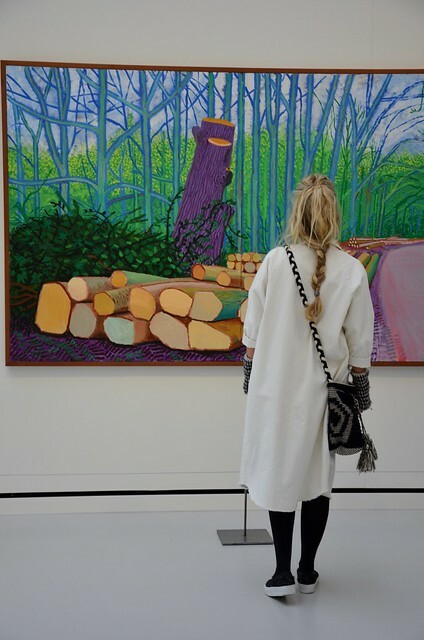 "Van Gogh makes you see the world around you just a little more intently. 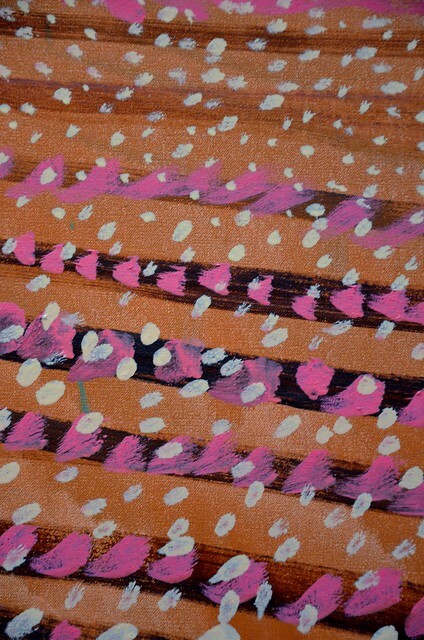 He could draw anything and make it enthralling. 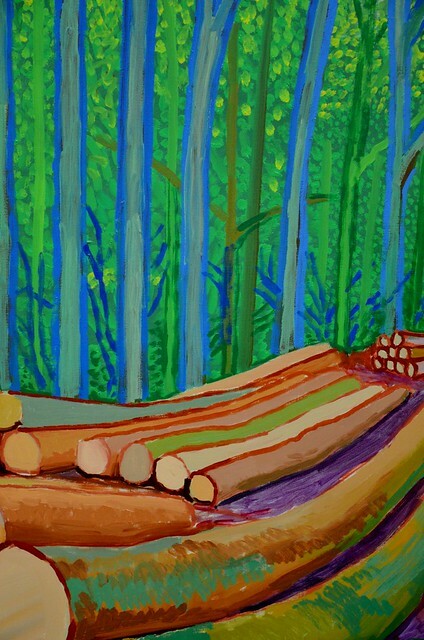 ", according to Hockney. 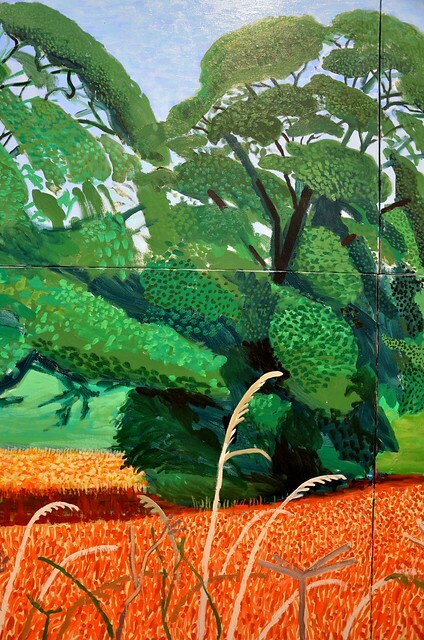 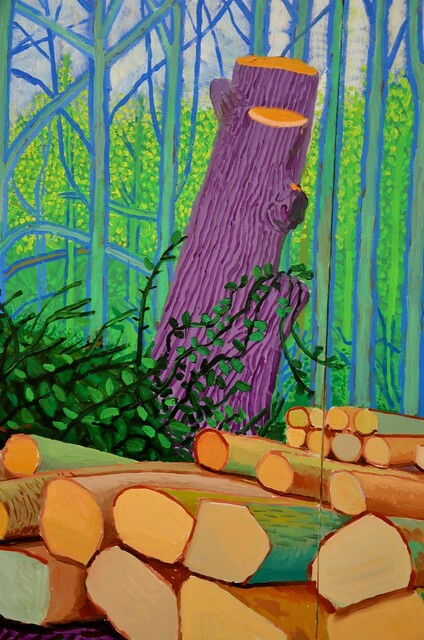 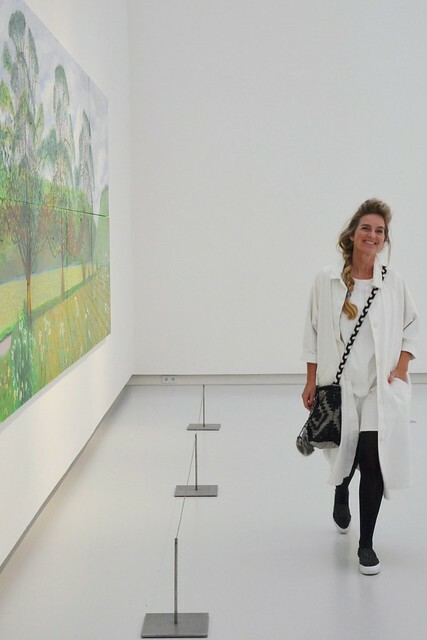 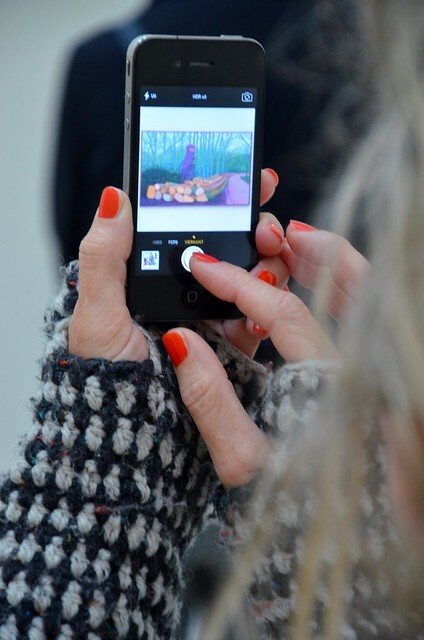 You can visit this exhibition of Hockney until May 17th in Het Noordbrabants Museum in Den Bosch. 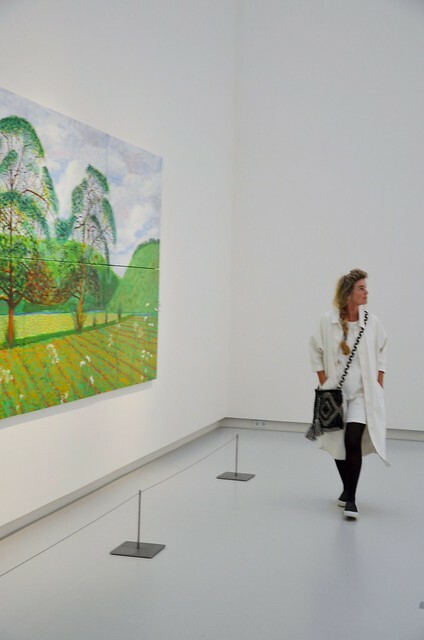 This exposition forms part of the theme year Van Gogh 125 years of inspiration.